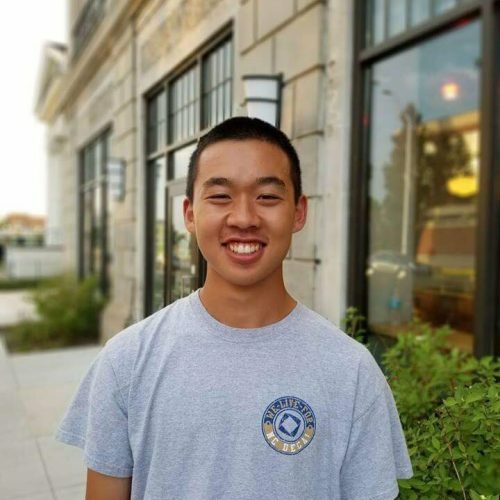 Thomas Wang is a junior at Duke University who enjoys learning about how to provide a social impact to the community. He participated in DukeEngage Detroit and was also a Brodhead Fellow. He enjoys playing tennis and watching movies. Bike share and doing community service. Following his summer working with MoGo Detroit, Thomas developed the following list of resources for students who are interested in a similar program.